Loft conversions are our speciality, and we will be delighted to assist you in creating that special, additional space in your home. We will work with you every step of the way to ensure you are completely satisfied with the result. 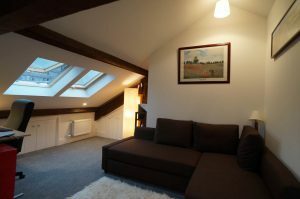 When we carry out your loft conversion in Bristol – or one of the surrounding areas – we will provide you with a service that is friendly, reliable, professional and competitively priced. 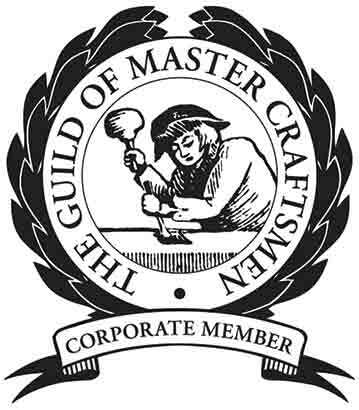 You can also rest assured that everything will be completed to an agreed timescale even if you need us to be flexible and work out of hours. 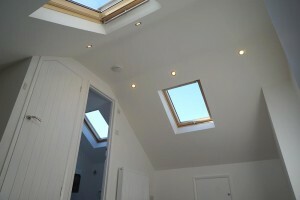 You are always welcome to ask us any question you may have about your loft conversion. 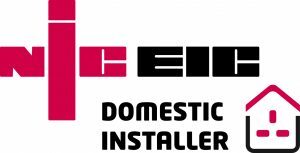 In fact, we’ve included some information about the loft conversion process within this website along with answers to some questions we’re often asked. We specialise in Loft conversions, HMOs, Renovations & Refurbishments, and extensions all around the Bristol area.